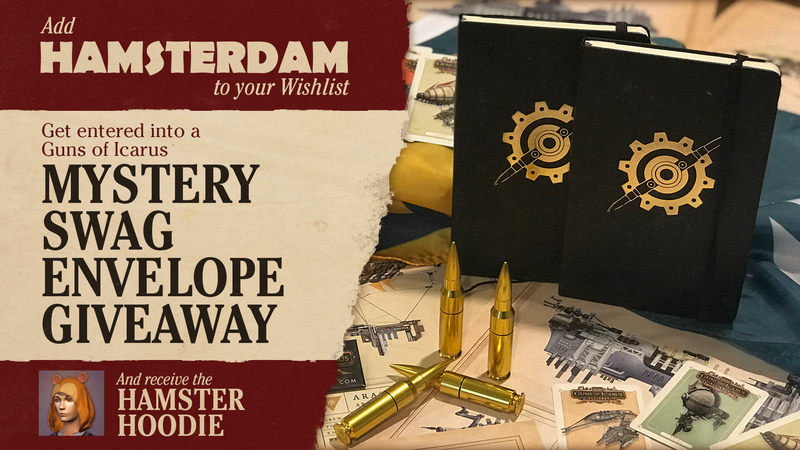 Wishlist Hamsterdam and you'll be entered in a giveaway for some awesome stuff! Include your IGN in the email to receive a Hamster Hoodie item too! Nevermind, I got it. Devs are the best!